Last year Truckee Chamber of Commerce began a series of surveys to measure the quality of life in Truckee and learn how to better protect it. Looking to better protect the quality of life in Truckee, the Chamber of Commerce has been working to measure what exactly makes the town a valuable place to live. 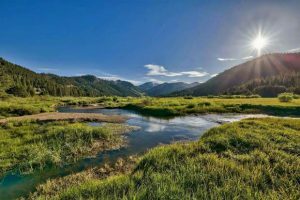 After visiting the Mountain Ventures Summit, which hosted over 41 mountain towns in Mammoth in February, Dalton said they realized they were the only town to establish a quality of life survey unique to mountain towns. “An indicator list unique to mountain towns did not exist until we made one,” said Dalton. 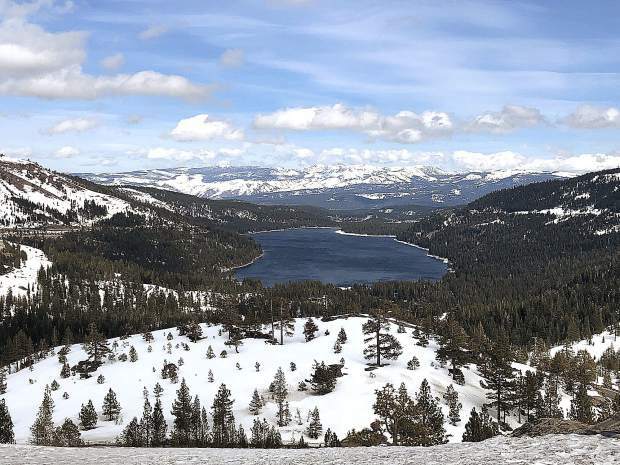 In the past few years Truckee has been recognized in various publications as one of the best mountain towns and ski towns in the U.S. However Dalton notes the awards are anecdotal. “These awards weren’t really measurable,” she said. To measure the quality of life in Truckee the chamber of commerce established the Truckee Tomorrow initiative and through a partnership with the town began conducting community workshops in the summer of 2015. Last year, the chamber rolled out a series of surveys which sought to get an idea of how community members measure their quality of life in Truckee, receiving 2,565 total responses. Important characteristics included cost and availability of housing, safety and security, access to recreation and the overall attractiveness of the community. One survey revealed that 73 percent of votes went to the attractiveness of the community. In addition, 64 percent of participants said that a sense of community was one of Truckee’s biggest strengths. “The results from the surveys drove the indicators we needed to measure,” said Dalton. 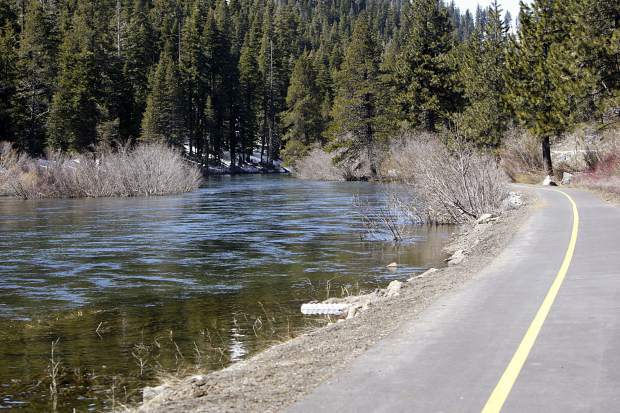 A survey that asked about work life in Truckee revealed that only one-third of the participants work in the town, with only 21 percent saying they would recommend working in Truckee. Another aspect of the survey showed that 18 percent of participants agreed there are a significant amount of entry level jobs, but only 3 percent agreed that there were many of professional jobs available. Through other research they learned that Truckee’s air quality is 50 percent cleaner and healthier than the national average, that the violent crime index is one-third of the county’s and calls to the fire department are 74 percent below the national average. “We’re a darn safe city,” said Dalton.